If you want your website look good, you need to have a strong search engine presence. However, ranking high in the search engines is easier said than done. Having high rankings can be tough, and many often struggle with the idea of SEO. The whole process doesn’t happen overnight, it takes a lot of time and effort, but it’s worth it in the end when your website or web page is featured on the first page. Want to have higher rankings on the search engine results pages? Want to know how you can boost your website’s search engine rankings? 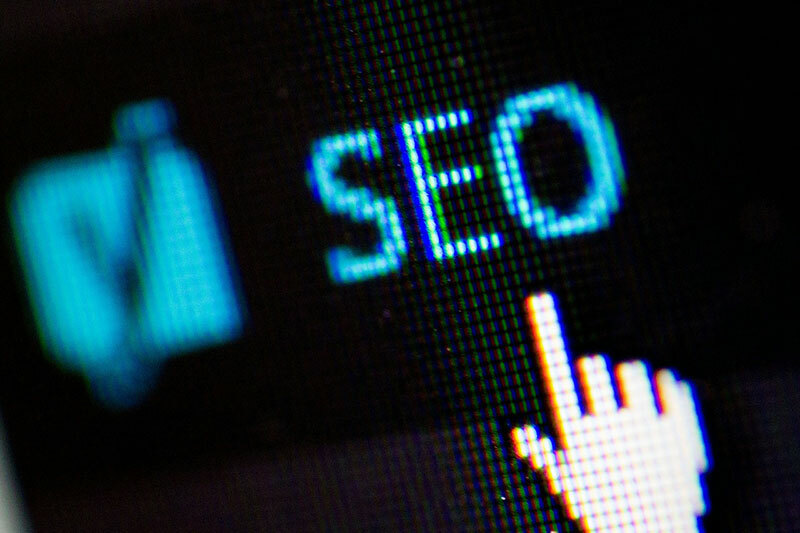 If so, check out these five useful SEO tips to help you stay ahead of the curve. Many people may not know this, but if you use an unreliable and shady web host company, your website rankings will suffer for it. For example, if your site becomes inaccessible regularly, your site’s keyword rankings will be downgraded. So to help prevent this, take some time to research and score a reliable web host company for your site. When you are picking out your domain name, do not rush this step. Take the time needed to come up with something that you will stick with and not change every six months or so. If you want to have high rankings, you will have a much harder time since the age of your URL is one of the factors in your site’s search ranking. You may have heard the phrase, “content is king” and when it comes to search rankings, having original and quality content is one of the best ways to increase your organic traffic. The best way to do this is to write naturally, don’t plagiarize, and sound like a human, not a robot. Remember you are writing for people, not robots. Whatever your website or web page is about, come up with a keyword and place it where it matters the most. Your keyword, or keywords, should be included in the page content, page title, images, and in the permalink structure. Also, your main keyword for your site should be in the domain name, site title, tagline, and description. Nowadays it’s not uncommon for your audience to view your website from their tablet or smartphone. Having your website designed solely for computer monitors is now a thing of the past, so make sure your site is optimized and mobile ready. Your site needs to be legible and easy to use for those who are accessing it from a smartphone or tablet.